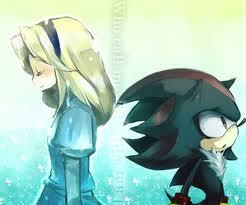 maria..... where are you :'( . . Wallpaper and background images in the Shadow The Hedgehog club tagged: shadow maria. For now just talk to her on her fanpop account.